Balboa Tennis Club is a non-profit tennis club that welcomes volunteers and sponsorship. Below are some of the opportunities for tennis enthusiasts to donate time or financial help. 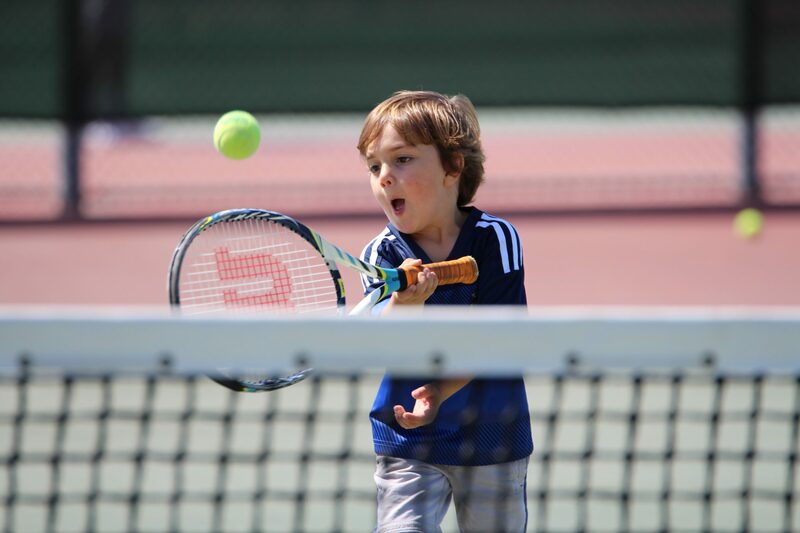 Tournament Sponsorship: Balboa Tennis Club offers 5 club sponsored tournaments each year. If you are interested in having your company logo on the tournament t-shirt, tennis ball, paper entry, website and company banner represented at the tournament, these opportunities are available. Tournament Desk: In order to run a successful tournament, an efficient and organized tournament desk is critical. Volunteering at the tournament desk is a great way to interact with the players and help the tournament director produce an efficient tournament. All ages are welcome to volunteer. Please contact Colleen at 619-295-4242 or email: Director@balboatennis.com for tournament schedule. Gardening: Nestled in the heart of Balboa Park, the Balboa Tennis Club is surrounded by beautiful foliage and trees of all types. Within the club confines, the management attempts to keep up this image of beauty. If you would like to donate your time and be a member of this committee to work on the flower pots, your expertise and time would be much appreciated. BTC Donor Brick Project: Phase #2 of the ongoing brick project encompasses the old brick area between the Pro Shop and the Clubhouse. Bricks are selling for $150, $250 and $500. Remember a loved one, friend or special moment in your tennis life by purchasing a brick. Bricks will be sold until the Club has collected enough funds to cover the expense of the project. The brick cost is tax deductible. Corporate Banners: BTC is offering a great opportunity for individuals to advertise their business at the club year round. All east/west facing fences are available for banners to be hung at the reasonable cost of $600 per year. A new Graphic Interfaces banner is now hung on court #7 as an example of size and bold content. Banners are tax deductible. Please contact Colleen at 619-295-4242 or email: Director@balboatennis.com.